Fantastic Opportunity Within The Boating Industry - Yard Operative Position Available! Are you bright, articulate, customer facing, down you know your Port from Starboard, your bow from your stern. Do you dream about working in beautiful surroundings in the outdoors with a highly motivated team? Have you thought about a career change, or would maybe like to get involved in the marine industry but feel you do not have what it takes, then why not give it a go. I am looking for a hardworking individual who would like to be given an opportunity within the marine industry. If you enjoy the marine environment and are looking for a rewarding career then you are person I am looking for. 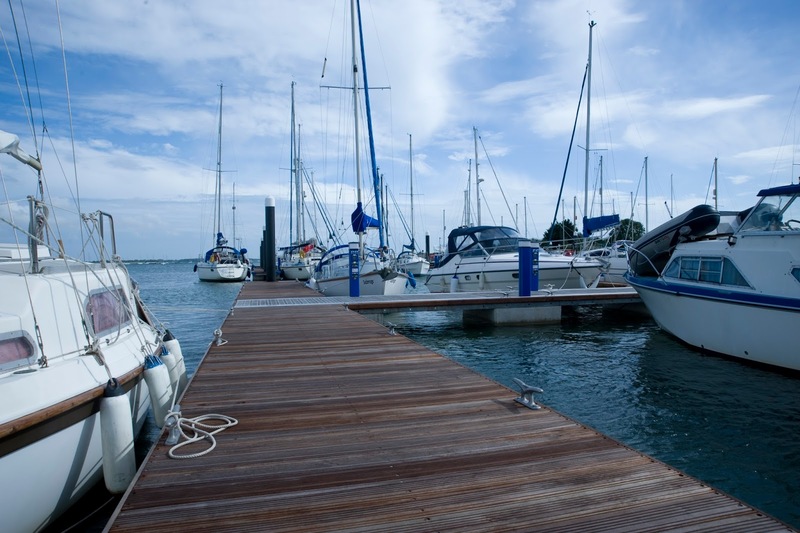 Duties will include the operation and maintenance of boat handling equipment. Lift and launching boats and dealing with marina users. The likely candidate should have good mechanical skills, excellent customer service skills. A knowledge of boats and boating would help, but this is not essential. What is important is that you like working outdoors, can work with a team or as an individual and you are reliable and hardworking. Salary in the region of £12,000 to £17,000 depending on knowledge and experience. Working Hours: Tuesday - Saturday, 8.00am - 4.30pm. Email your CV to info@thornhammarina.com to become a valued member of the best marina in Chichester Harbour. I strongly believe in wearing a life jacket whilst out at sea and thought I would share some advice on why it is so important in the unpredictable conditions of the sea. It could buy you time & save your life. Being a keen yacht racer I have been out in pretty scary conditions and always leave with my life jacket on! First of all, you need to make sure that life jackets are readily available and accessible on board. RNLI research has shown that out of 98% of people carrying a life jacket only 49% wear them all the time! If you are buying a new life jacket, make sure you check the fit. It won’t be as effective if it is not snug around your shoulders as it won’t keep your head afloat. Whilst buying a life jacket, you should look at its Newton rating. The Newton rating is relative to the weight of the intended user. Another interesting fact is that 1/3 of life jackets that the RNLI’s sea safety volunteers have seen would fail to work due to poor maintenance. That is why Thornham Marina have teamed up with Seasafe to provide Boat Owners with a easy life Jacket Servicing Station. It only costs £9.95 inc VAT per life jacket! 1. Pop into our office with your life jacket, fill out a short form with your name, address & phone number. 2. 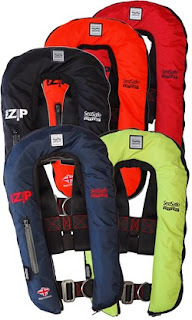 We will then send your life jacket to Seasafe where they will service your jacket in their factory. 3. Seasafe will then call you to give you some general information about your life jacket as well as things you may not realise need replacing or fixing. 4. Seasafe will then return your life jacket to us for you to collect within 14 workings days. Sign Up To Our Website For Exclusive Offers, Tips & Advice! Visit www.thornhammarina.com and fill our the form on the right hand side.